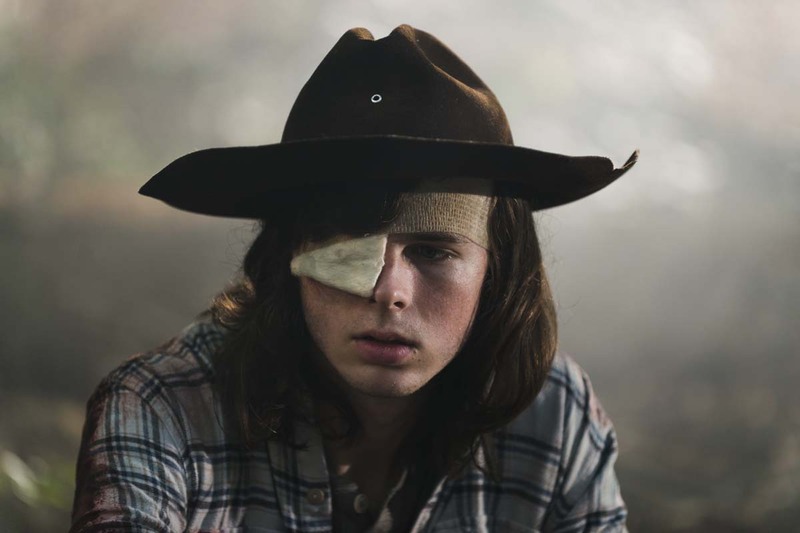 Before the midseason premiere arrives this Sunday, AMC has released a somber promo about Chandler Riggs’ Carl Grimes, titled “Carl’s Journey,’ recounting some of his experiences throughout the eight seasonS of the series. Check it out in the player below! 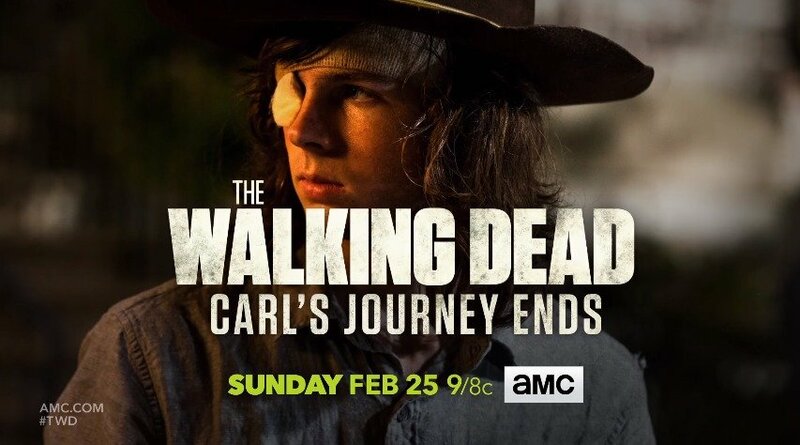 Catch the premiere of the second half of the season on AMC on February 25 at PM ET.